The first-generation Panamera was not exactly a looker, but thankfully Porsche’s designers went back to the drawing board and addressed those issues, with the most important one being the bulky rear end. 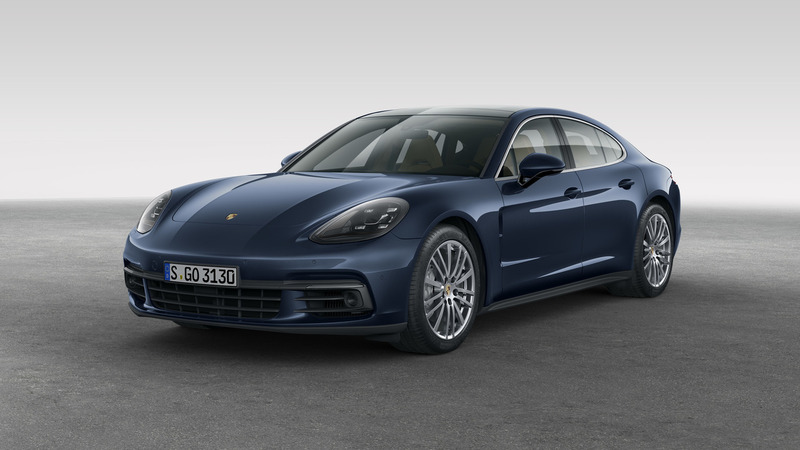 The Stuttgart-based marque has now released a couple of more videos with the new high-performance sedan, this time around showing the all-paw Panamera 4S version. The one above is painted in Sapphire Blue Metallic while the car featured in the video below is finished in Mahogany Metallic. Should none of the two hues be to your liking, there are plenty of other colors to choose from, and there’s always Porsche Exclusive to fulfill all of your customization preferences. In a 20-minute-long video released earlier this week, Porsche provided an in-depth look at the changes the Panamera had to go through for its second generation. Besides the mechanical and exterior revisions, the interior was also subjected to numerous modifications. There’s now a massive 12.3-inch touchscreen for the latest Porsche Communication Management (PCM) infotainment, while the instrument cluster features a centrally-mounted analog tachometer flanked by 7-inch digital dials giving the cabin a more high-tech look. There’s also a fancy 1,455-watt Burmester 3D audio system with a whopping 21 speakers pumping out a total volume of 126 decibels. 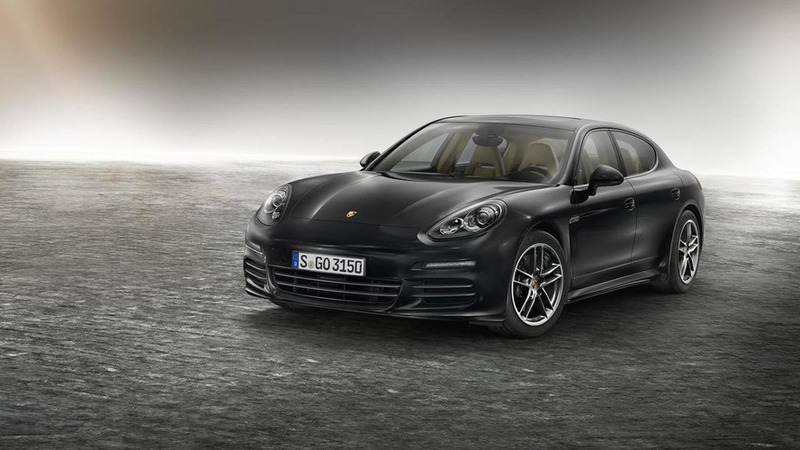 The heart and soul of the Panamera 4S is a biturbo 2.9-liter V6 engine delivering 440 horsepower (324 kilowatts) at 5,650 rpm and 406 pound-feet of torque (550 Newton-meters of torque). Compared to its predecessor, the new 4S brings a hike in output of 20 hp (15 kW) and 22 lb-ft (30 Nm). In terms of performance, it needs only 4.2 seconds to hit 62 mph (100 kph) when equipped with the optional Sport Chrono Package before maxing out at a respectable 180 mph (289 kph). Porsche will kick off deliveries of the 2017 Panamera at the beginning of November, with orders already being taken in Germany where the 4S starts at €113,027 (VAT included). But until then, the first-ever wagon is set to be unveiled in October at the Paris Motor Show where it will bear the ‘Panamera Sport Turismo’ moniker as the namesake concept introduced at the same show four years ago. Just like the previous generation, the new model will spawn a long-wheelbase derivative, but what is really interesting is that it could be joined by a two-door coupe and even a cabrio.